Singing, teaching singing and learning to sing are subjects that have occupied me for most of my life! Helping singers find their true, individual singing voice has proved continually challenging and rewarding. And there is little I enjoy more than hearing vocal music sung with due clarity, nuance and depth. 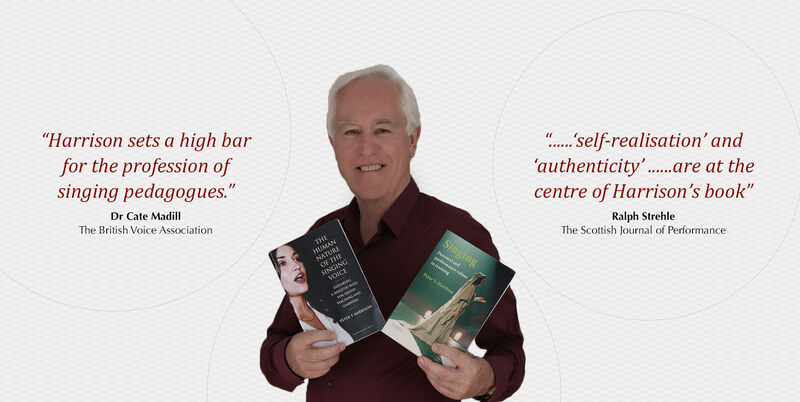 I feel privileged to share, through my books, workshops and this website, what I have learned over the years. 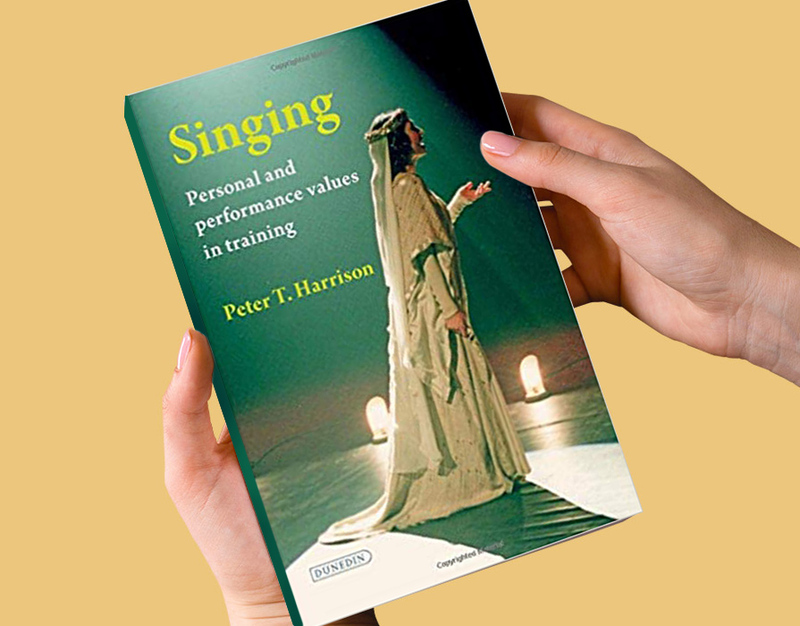 Whether you are an aspiring singer, a seasoned soloist, voice researcher, teacher, music coach, stage director, agent or conductor – or you simply enjoy or are curious about classical singing – I hope you will find below something helpful or inspiring! Happy Reading! Happy Studying! Happy Singing! I was born in Wisbech, Cambridgeshire, England in 1946, and raised in East Anglia, to which I have remained strongly attached. As a chorister at King’s College, Cambridge, under the exacting but encouraging direction of David Willcocks, I gained what few would argue is the most thorough musical education available to a child. At the Royal Academy of Music I studied Singing, ‘Cello and Piano. 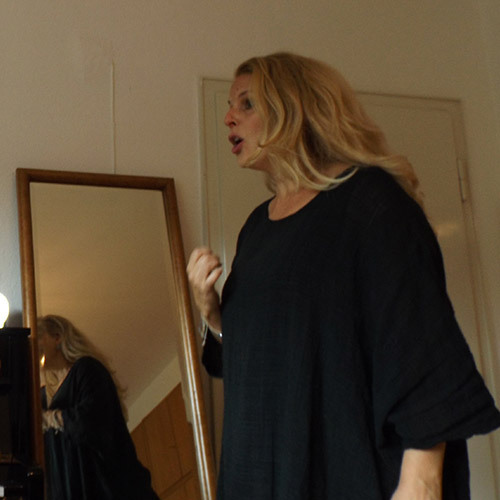 I had the good fortune to train my voice with Prof. Joy Mammen and, later, with Pieter van der Stölk and Yvonne Rodd-Marling, all great and inspiring voice teachers of the ‘Husler School’. My early interest in pedagogy led to my teaching of Prof. Mammen’s pupils (during her two years leave of absence) at both the Royal Academy and what was then the London Opera Centre. In 1978 I was invited to join the singing faculty of the Guildhall School of Music and Drama. 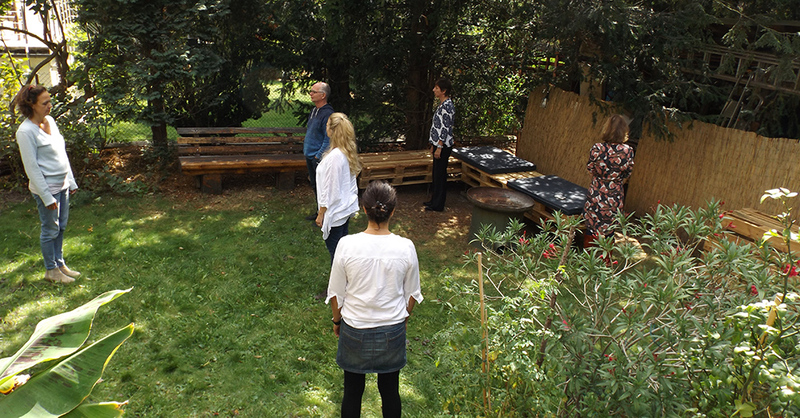 Workshop invitations quickly followed in Estoril, Prussia Cove, Madrid and Mexico City, and for some years thereafter my work was sponsored by the Gulbenkian Foundation, the British Council and the Spanish Ministry of Culture. In 1986 I was invited to be on the advisory committee of a newly-forming Voice Research Society, later to become the British Voice Association, of which I am still a member. In 1994, together with such pedagogical luminaries as Richard Miller and Janice Chapman, I was selected as one of seven international ‘Master Teachers’ for the 3rd International Congress of Voice Teachers held in Auckland, New Zealand. From 2000 to 2006 I was Director of Vocal Studies for the excellent Estúdio de Ópera do Porto, Casa da Música, Porto. 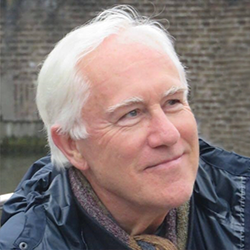 Over 45 or so years I have had the privilege of working with aspiring singers and professional soloists from five continents as well as Japan, New Zealand, Iceland, S. Korea, the Caribbean and of course the British Isles, and I have had the pleasure of seeing a number of them perform in major opera houses and concert halls. More importantly, I have watched many individuals grow and deepen through their singing. 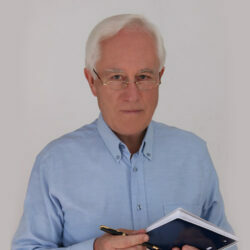 Now, semi-retired and living in Portugal, I continue to write and teach. And being a proud grandfather gives me an extra incentive to return, whenever I can, to my beloved East Anglia. I have been fascinated by singing and involved with it since childhood. My passion for the singing voice grew out of increasing wonder at its intricacy, intimacy and power to move. The individual and human nature of this phenomenal instrument have specific and profound implications for the performance of music, human health and powers of communication. 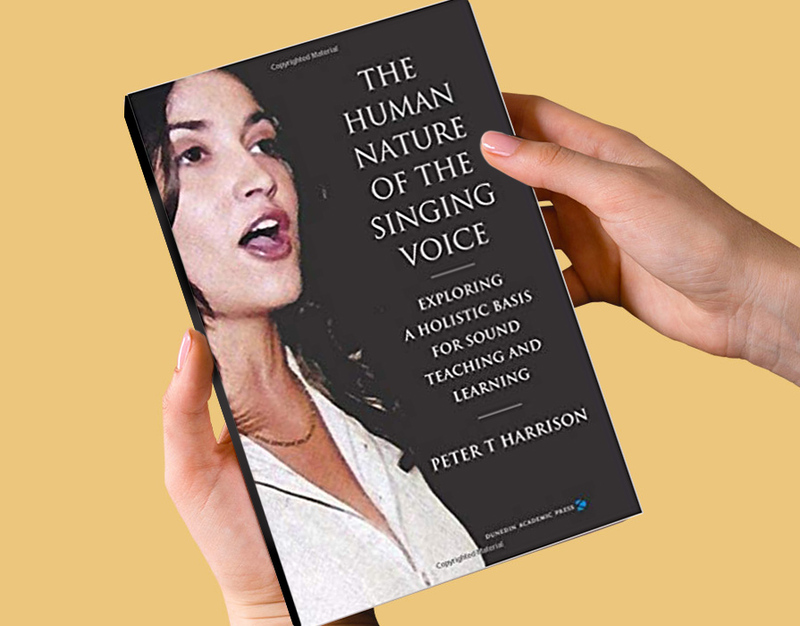 My own vocal training – with its aural emphasis – and my subsequent experience as a teacher, have equipped me to help individuals liberate and recognise their own true voice. The health or physiological integrity of a person’s singing voice is fundamental to its authenticity and to the full effectiveness of their vocal and musical performance. As teachers, our job is to find ways to unlock and strengthen this wholeness in each individual. I am keen to help singing teachers, whether beginning or established, to use their ears as a diagnostic tool to the best advantage. 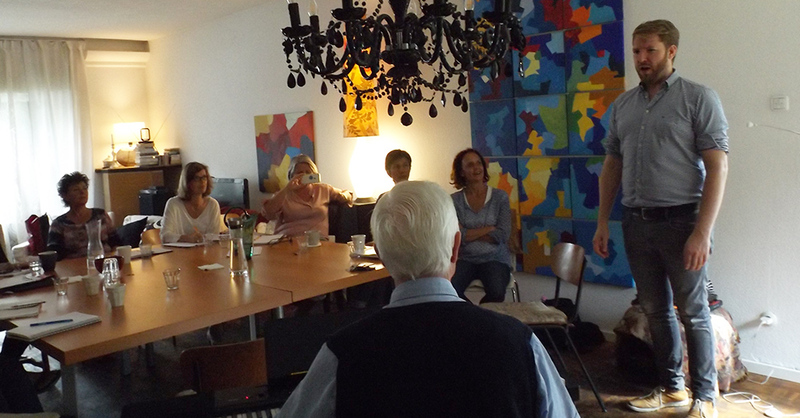 Previous ‘Listening Workshops’ – working together in small groups – have taken place in London, Amsterdam, Dartington, Madrid, Essen and Hermosillo University (Mexico). I enjoyed reading the sounds! I am now doing only a little private teaching, and only in Porto and Madrid. Talented young singers and established soloists are welcome to apply for vocal advice or for short-term voice work.